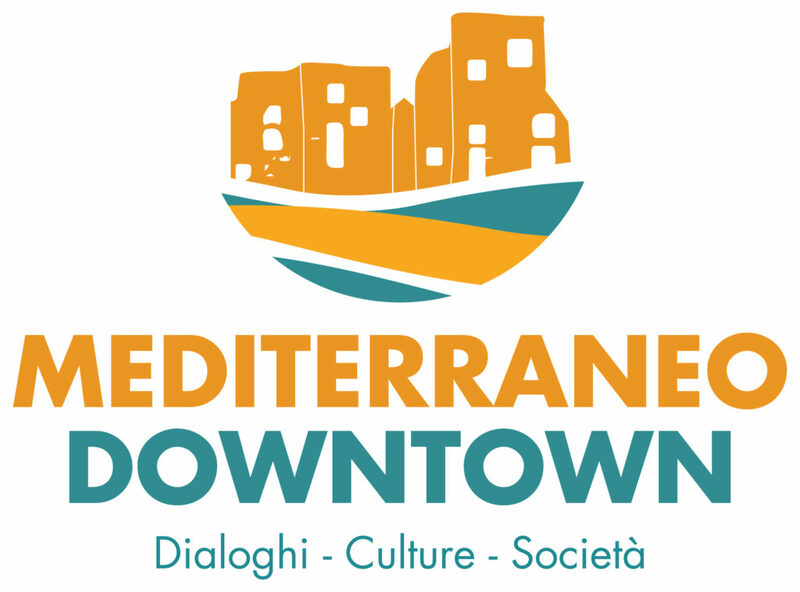 2nd edition of the “MEDITERRANEO DOWNTOWN” festival in Prato, Toscany. From the 3rd to the 6th of May 2018 in Prato, Toscany. Why a festival dedicated to the Mediterranean ? Because we are the Mediterranean, and because the Mediterranean is the neuralgic center on which we have to think, work, tell, above all during those times. Reunited around these convictions, COSPE onlus, the Toscany Region, the Municipality of Prato and the promoting partners, Libera, Amnesty International and Legambiente Italia have imagined and created since 2017 (with a prequel which took place in November 2016) the Festival « Mediterraneao Downtown » . The participation of so much people, the adhesion of so many regional bodies and others, the enthusiasm of the hosts coming from so many countries of the northern and southern Mediterranean shores have confirmed us that such a Festival is necessary. We are then back for the second edition (Prato 3-6 May 2018), with some novelties in the formula : the many international hosts, the photography expositions spread in significant places the city, the talk shows, the books, cinema, theaters and music presentations will still be there, but as a novelty, the Festival will not last 3 but 4 days, and the core of the Festival will be the historic center of Prato, with its palaces, theaters, its places and its galleries. For more information, visit the Mediterraneao Downtown website. This entry was posted in Africa and Mediterranean, Education and social prevention, Europe, Events, Human rights, mafia, Social antimafia human rights and tagged antimafia, conference, Europe, human rights, human rights defender, Libera International, peace, refugees, Social antimafia human right, Worldwide. Bookmark the permalink.